This LinkedIn IPO Is Bubble-icious! This LinkedIn IPO reminds me that I’ve been getting emails from LinkedIn for many years, and I’ve ignored 90% of them because they seemed pretty spam-like to me. They came out of nowhere, periodically reminding me that my profile was incomplete or that I needed to connect with the very people I usually try to avoid in my life outside of the cubicle-strewn worlds of my jobs. Well, congratulations, LinkedIn. Those emails must have worked, because LinkedIn’s IPO, which may signal the start of a second tech bubble and a return to rapid economic growth, is quite a robust one. In the month prior to the IPO, the estimated price of the shares went up by nearly 30% and then shot up another 140% after the public offering today, and it reminds me of the late 90’s when the economy was booming. I had a hopeful future at a tech startup, everybody was excited, and the nerds slowly began taking over the world. People who had spent their weekends staring at computer screens in darkened rooms year after year became instant millionaires, and everybody was happy. The salespeople had something to sell, the populace had something to buy, and the traders had something to trade. But then the bubble burst and everybody freaked out. The Wall Street traders slithered into their holes to count their money and the jocks, rednecks, cowboys, and religious nuts took over for a while (see Joe the Plumber), augmented by the fear of Islamic terrorism gripping our country after 9/11. But quietly, the nerds were working behind the scenes, creating and cultivating business ventures that at first seemed petty and useless; things like Facebook and Twitter and LinkedIn, and all of that nerd work eventually may have paid off. It may have brought about Tech Bubble 2.0. Whooohooo! So what does this mean? It probably means that I have to figure out my password for LinkedIn. The LinkedIn IPO has been compared to Google’s IPO in 2004, which turned out to be a pretty good deal. But it also may signal a return to the old ways on Wall Street – the overvaluation of companies, a mad rush of free spending that bubbles usually entail, and the eventual collapse of that bubble. So is LinkedIn overvalued? Some argue that at LinkedIn’s valuation, Apple’s shares would be worth $2.7 trillion and that the fervor generated by the LinkedIn IPO is just the same wishful thinking that got us into trouble in the first place. Well, even though I’m not looking forward to another bursting bubble, I’m certainly looking forward to the era of growth and free spending that comes before it. I don’t care if the LinkedIn stock is overvalued. Bring it on! Even though we’ll all be spending money we don’t have, we will be having fun while we’re doing it. 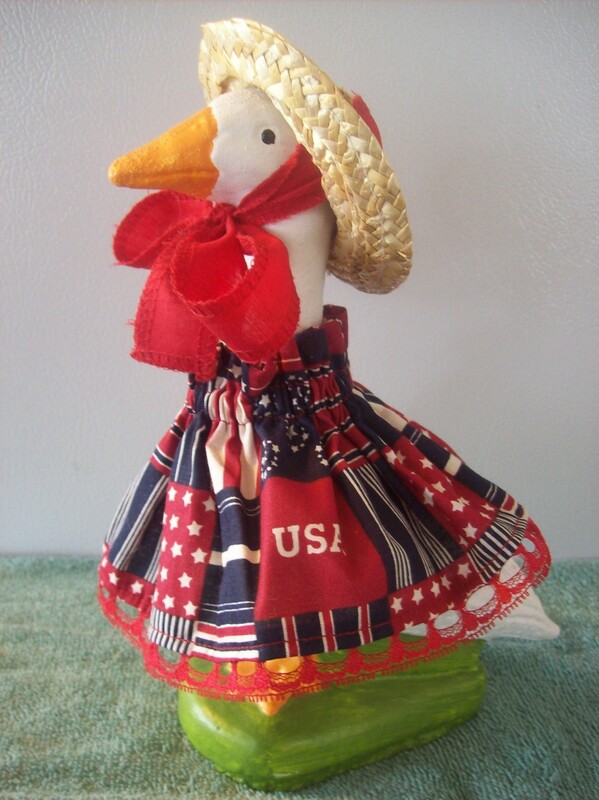 I would like to buy my own lawn goose like the one my mom had in the 90’s, made of real concrete that I can put on my porch and dress up in real outfits. Posted on May 19, 2011 March 18, 2017 Categories Nerdy, NewsTags LinkedIn, LinkedIn IPO, new tech bubble, tech bubble, tech bubble 2.0Leave a comment on This LinkedIn IPO Is Bubble-icious!